'Tis the season to be jolly and LUXO is feeling the festive spirit! We all know this time of year is all about finding that perfect gift for a loved one, and we have the most amazing gift that would be perfect for Christmas! Lumiere South Africa is a new jewelry brand that only use the finest Swarovski crystals to create unique couture jewelry made especially for you and to your taste. 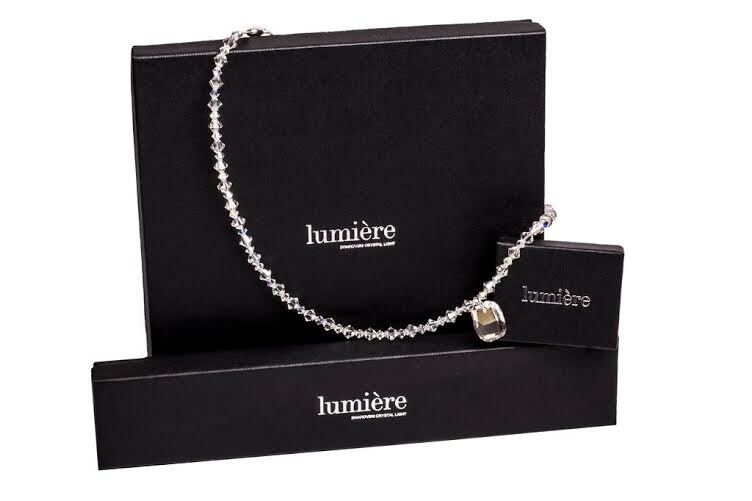 Lumiere meaning "light" in French is not only the name of this beautiful jewelry brand but also guarantees that your unique pieces will sparkle and shine like only Swarovski crystals can. Lumiere South Africa is giving away a gorgeous gift to one lucky reader - perfect for Christmas and one of a kind! 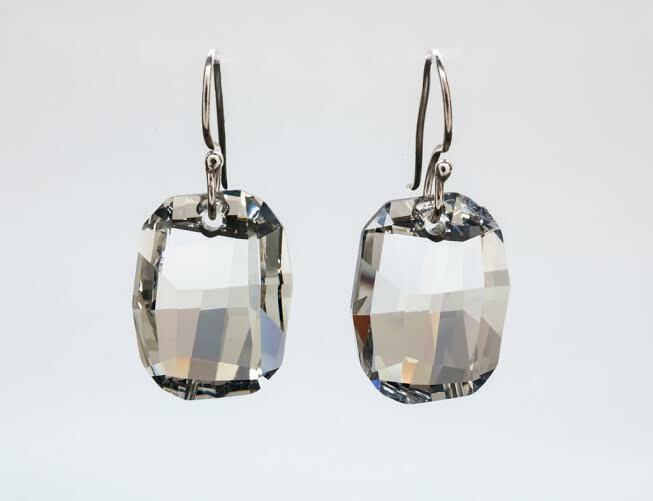 The jewelry set is worth R1390 and is called the "Crystal Bella Set" which includes this beautiful necklace with matching drop earrings all made from Swarovski's! All you have to do to enter this competition is head over to Lumiere's Facebook page here and LIKE both Lumiere and LUXO's pages. Then just share the photo posted on LUXO's page and comment on the photo telling us that you have shared it and you are entered! For extra entries you can tweet LUXO (@luxo_blog) why you want to win this prize with the hashtag #LUXOwin. Winners will be chosen 24 December 2014 and will be contacted via Facebook. Wow! Stunning 4 my Princess ball nx year :D Liked and share both pages ! Liked/Shared on facebook. Wonderful giveaway.